The Tower is definitely one of the most famous Ketchapp games and it has just turned 10. And one of the advantages for this studio specialized of being purchased behalf of Ubisoft is that it has been able to release a new edition celebrating its tenth anniversary, combining the original game with the universe of the great adventure title, Assassin's Creed. 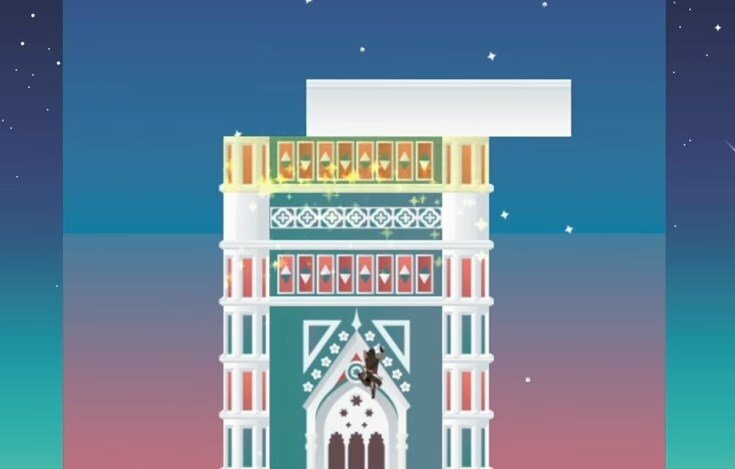 The result is this The Tower Assassin's Creed that offers us the usual gameplay. 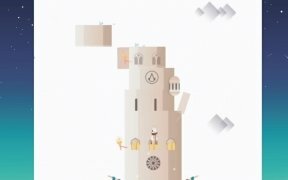 In other words, we'll have to build an endless tower. 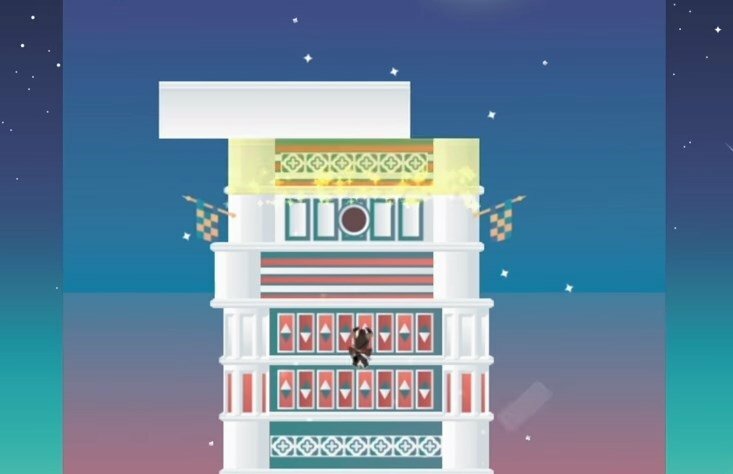 But this time around, the blocks that we have to stack on top of each other also have to allow the characters of Assassin's Creed that we're going to play with to climb to the top. All in all, nine of the assassins of this saga will appear and we can take them with us to different locations. 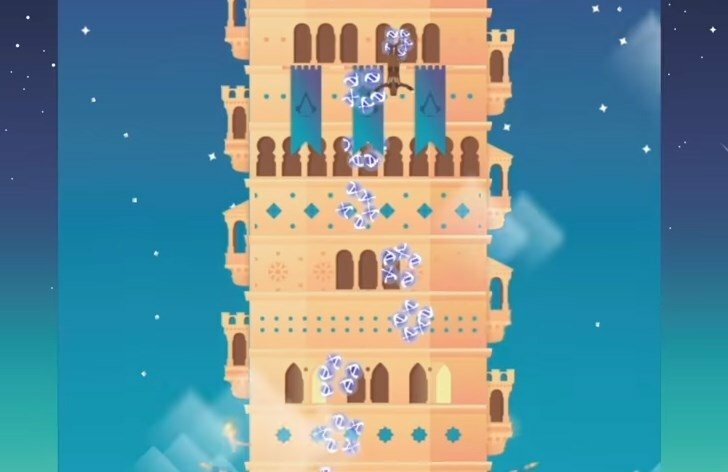 Defeat your enemies by building a tower as high as possible in order to reach the skies. 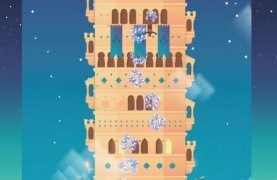 Try to build the highest tower as possible. 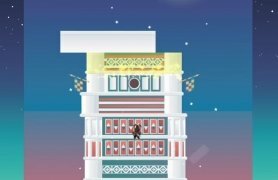 Throw yourself off the top in an act of faith and collect points and credits whilst you fall. 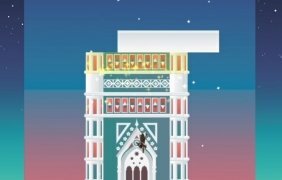 This is a title that will definitely delight all the fans of casual games, especially those that have spent hours on end playing The Tower. 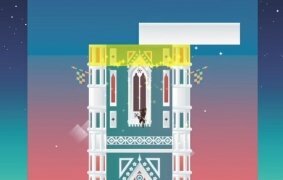 But also those enthusiasts of Assassin's Creed, at least as a curiosity as they might prefer to play a more classic version their PC or PS4.